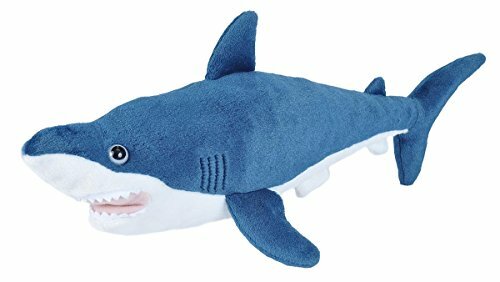 Hey, kids–Shark Week is coming up!! 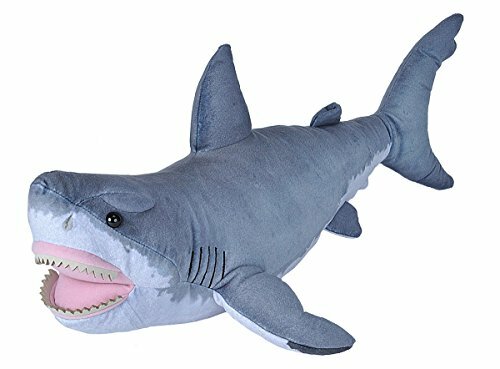 Did you know that sharks are fish? And they have no bones — only cartilage? 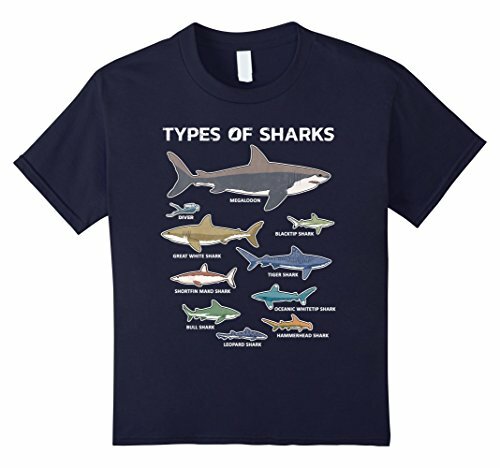 Learn all about sharks to compliment your favorite Shark Week shows. Or maybe you already know about sharks but want MORE books to read… Well, here you go –books about shark researchers, shark facts, shark activities, and a few fictional shark stories, too. Genie loved all fish, especially sharks, and wanted to be a fish scientist. Even though she lived in the 1930s when that wasn’t a regular job for a woman, Genie found work — first as an assistant, then as a researcher for the US Navy, and finally, she opened up her own marine laboratory. She focused her research on sharks, discovering more about sharks than anyone knew before. Reading this picture book biography inspired me and sparked my interest in learning more about sharks. Added to Big List of Picture Book Biographies. Visit the aquarium with Buzz and Fly Guy to learn about sharks in this terrific easy non-fiction reader. I LOVE how Arnold combines the cartoons with photographs. Perfect for early elementary readers with comprehensible text and brilliant photographs — kids will love to read this nonfiction early reader book on their own! I loved this adventure because it’s both exciting and includes a lot of factual information about marine life. When Stink sleeps over at the aquarium, he learns more about sharks, gets to solve a mystery, learns a ghost story, and has tons of fun. I like that kids can easily relate to the characters in the story, as well as the setting. Of course, the Peter H. Reynolds illustrations are ah-mazing. Who wouldn’t want their own shark tooth you get with this cool book? 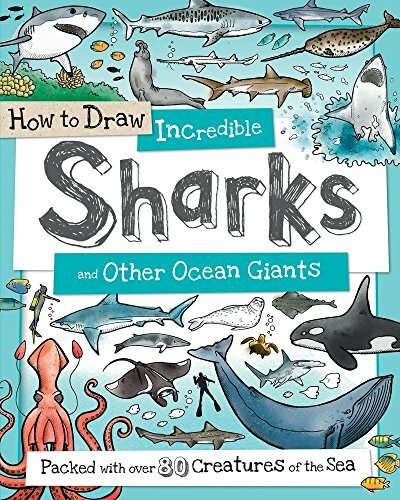 Then get the scoop on the world of sharks from the basics of their bodies to unusual features and interesting kinds of sharks. This is a well-written shark book with helpful photographs and interesting informational insets. You’ll learn a lot from this book. 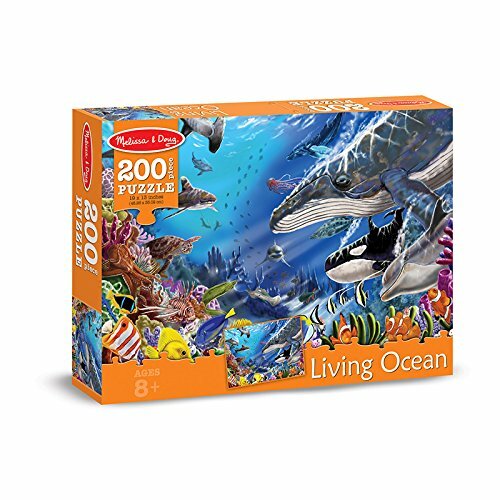 This has everything for learning and playing — a book, predator fact cards, 3-D models of sharks you can build, a diorama to make with reusable stickers, and six plastic sharks. 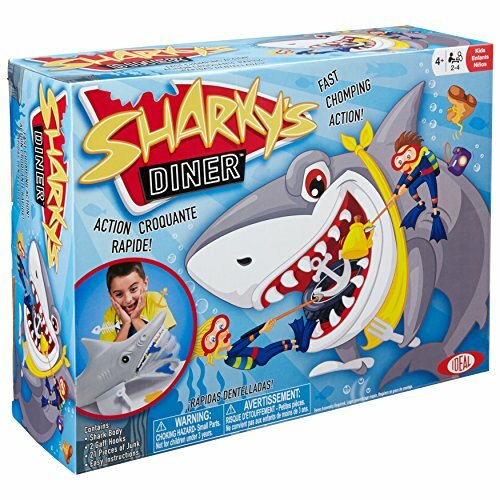 Hands-on shark fun! Gorgeous photographs, eye-catching displays, and tons of informational insets make this book a must-own for shark lovers. 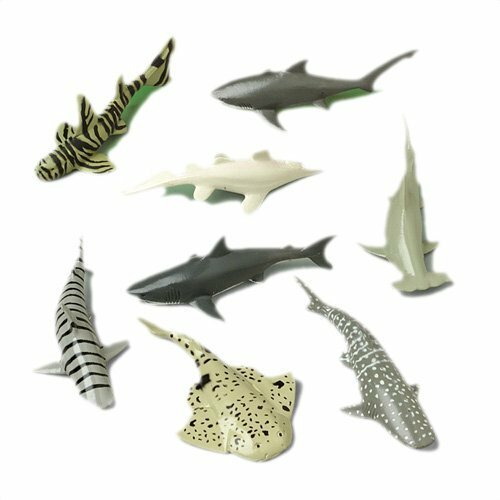 Kids will read about different shark species, shark life cycles, myths vs. reality, and shark fossils. The cover photo is so creepy! Inside, read about shark anatomy, habitats, senses, life cycles, behavior, research, and some cool shark species. This is a playful activity book filled with mazes, games, drawing ideas, and stickers — all about sharks. It may be a comic book but this book is filled with as much information about sharks as any nonfiction book you’d find for this age group. There are pluses and minuses with this book — the pluses are the fantastic, colorful illustrations that add meaning and interest to the text. But the big minus is that it’s not organized like a nonfiction book meaning you can’t search a table of contents or index to find any specific topic. (I miss headers!) Although, now that I think of it, a cool learning activity would be to have your readers organize this book themselves — add in sticky notes to indicate the topics. I like the layout and design of this beginning chapter book, the font, the photographs, and the insets of information. But, I am not totally captivated by the writing. So you decide if this book is for you. Maybe peek inside a few pages before you decide to buy this book.